Social Media Marketing is a key element of any business. Whether we like to admit it or not, reaching people via social media has become one of the main forms of communication. Although there are many free channels and ways to get yourself out there without paying a penny, there comes a time when you have to up the ante with social media marketing! Check out these suggestions from the Virtalent team on how to improve your social media marketing. The first step in any marketing campaign is understanding who you want to target. Business owners, small businesses, schools, manufacturers, whoever it is, you need to establish how you can reach them, and then pounce with your intense marketing strategy. Take into consideration if there are any magazines, journals, newspapers or websites that your target audience read? If so, this is where you can capture their attention. Perhaps you can join some online social media groups, such as Facebook or LinkedIn, so you know where your audience are active and what they are interested in. Simply understanding where your audience congregates in terms of social media means that you can target them more easily. Have you tried writing a blog post that your audience may be interested in reading and that could be shared through social media channels? This is also a great way to get some free social media marketing by sharing content which in turn can drive traffic to your website. You never know if you might generate new followers or fans along the way! Adverts can be a great way to get hold of those customers who may not find you via social media. Adverts can range in price, depending on how many people you wish to target. Investing in Google AdWords, for example, can let you target exactly who you want to and reach a new customer base. Look into Facebook sponsored posts as they specifically target your audience too. It may be worth investing in several types of advertising and once you have a conducted analysis of your most successful posts, you can discontinue the advertising that proves not as fruitful as the others. Create adverts that you would personally click on, and go from this angle. If you ads look boring and don’t stand out, you’re wasting your money so take the opportunity to grab your audience! Sharing images can increase your online presence two-fold and engage followers instantly. Using websites such as Buffer or Hootsuite can allow you to manage your social media, and using their built-in analytics, you can see how many users have mentioned you, clicked on your posts, followed you, retweeted you and so on. You can see how your audience responds best to what you are posting. If your followers like a particular topic that you’re talking about, then you know what type of posts to put out there and where their interest lie. Don’t be afraid to recycle your content on more than one occasion. This gives you the opportunity to generate even more traffic to your social media channels and to your website. Your aim is to reach those who perhaps didn’t see your content first time round. By using scheduling platforms, you can see which were your most popular posts and then recirculate these again. Don’t forget that readers in other time zones can also view your posts, so don’t forget to schedule your posts to be distributed at all hours, not just the daytime. With every recirculated post, you’re guaranteed to find an increased interest in your social media. Re-wording your content can help you to avoid repeating the same things over and over again. Try differentiating what you write in the post to what is written in the title of the blog post or article you are posting. Try posting the same content twice within the space of an hour, each time writing something different, and see which post has generated the biggest response. That way you know which style your followers prefer and you can then style your posts in that way in the future. Highlight elements from the content to focus on for your social media marketing and think what may be interesting to your readers. 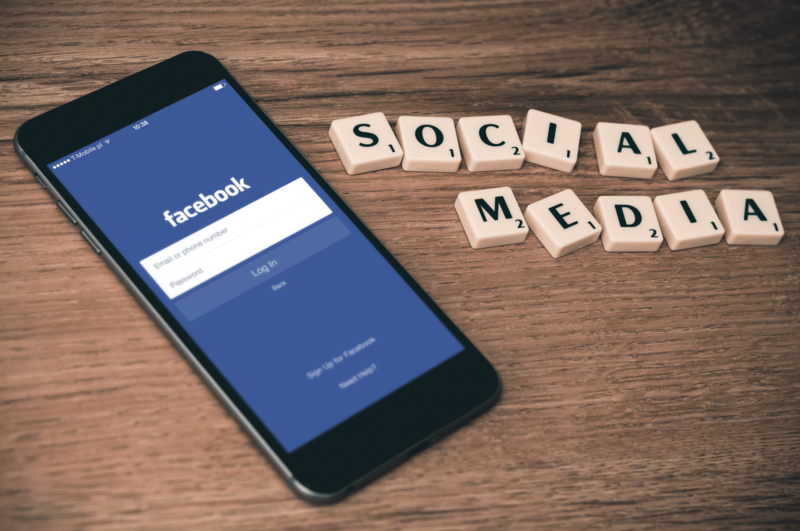 Some of these may seem obvious, but sometimes we can forget how the simplest methods of social media marketing can be the most forgotten, so why not give these a try and see how it goes? Need a hand boosting your social media?